IN THE HALL — Five new members joined Catholic Central’s Athletic Hall of Fame during ceremonies conducted Thursday. New inductees include, from the left, Rocky Bragg, Donald “Duck” Thorn Sr., Brian Allen and Dave Moitis. John Buccigross, far right, served as master of ceremonies for the event. (Photo courtesy of Newbrough Photo). 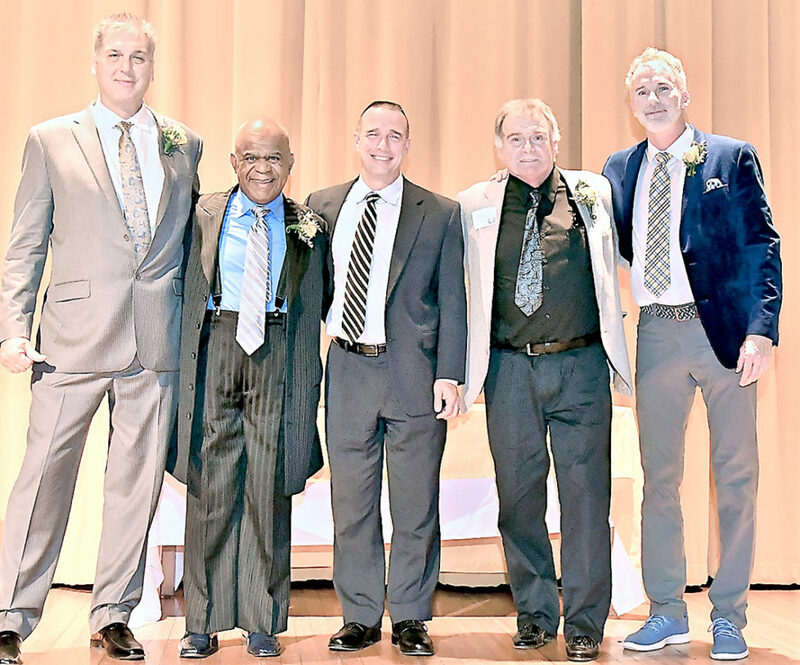 STEUBENVILLE — Catholic Central welcomed five new members into its Athletic Hall of Fame during homecoming weekend activities. The induction ceremony was held Thursday with John Buccigross, a 1984 Catholic Central graduate, serving as master of ceremonies. Buccigross, who played golf, basketball and baseball during his days as a Crusader, currently works for ESPN. Those joining the hall were Brian Allen, Rocky Bragg, Denny Davis, David Moitis and Donald “Duck” Thorn Sr.
Allen excelled on the gridiron for Central, earning a letter as the only junior to start on the school’s 1980 OVAC championship team as a defensive back. Central’s defensive unit that season posted five shutouts, including a 23-0 victory over Big Red in the annual city championship game. His toughness was exemplified by his interception, despite having a broken arm, in a 41-0 rout at then state-ranked Bellaire. As a senior, Allen helped lead the Crusaders to an 8-2 record. A two-way standout as well as a stalwart on special teams, he picked off four passes, returning one for a score against East Liverpool. He also caught a touchdown and rushed for four more on the season, including a crucial six-pointer in Central’s 17-10 win over rival Wintersville. He was named first team All-Eastern District and All-OVAC and garnered second team All-Ohio honors. Allen moved on to The Ohio State University, where he earned his way onto the Buckeyes’ 1983 Fiesta Bowl-winning team as a walk-on. He later embarked on a long and successful military career in the Navy, retiring as a commander. Bragg was a model of hard work and dedication during his Central career. He went from being the last player off the bench as a sophomore to the sixth man as a junior to one of the Ohio Valley’s top basketball players as a senior. A two-year letter winner, Bragg led the Crusaders to an 18-7 record by averaging more than 18 points and nearly 13 rebounds during his senior season. His 25-point, 12-rebound effort, including a key breakaway dunk, helped the Crusaders to a 61-58 overtime triumph against Big Red, ending the Crusader’s 12-game drought in the city championship series. With an OVAC title in hand, the Crusaders rolled through the sectional tournament before Bragg’s game-winning basket at the buzzer versus Claymont capped off a 20-point, 11-rebound effort and sent Central to the district title game against Morgan. Bragg recorded 13 points and 13 boards in that contest as CCHS secured its first regional berth since 1973. He was a first team All-Valley, All-OVAC and All-District 5 player. In addition, he earned All-Ohio special mention honors. 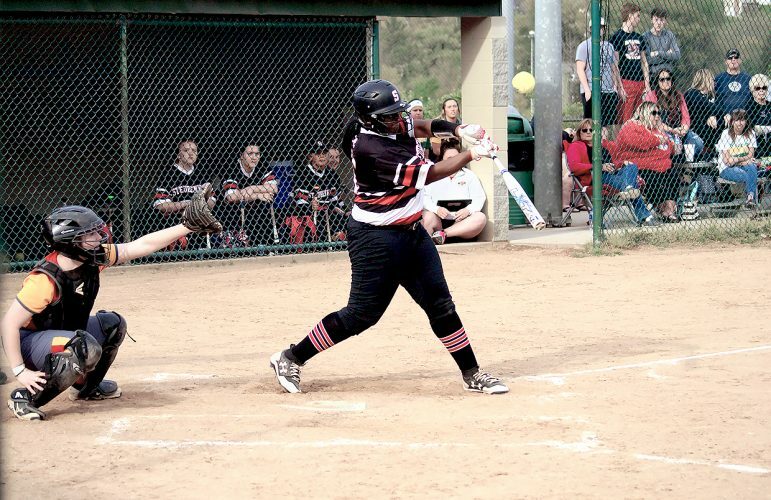 Bragg earned a scholarship to Lock Haven, Pa., University before transferring to West Liberty. He earned a roster spot with the Wheeling Thunderbirds of the ECHL and spent 17 years coaching girls basketball at Madonna. Davis was a four-year starter for the Central football team, a rarity for the era in which he played. A stalwart linebacker, he twice earned All-Ohio first-team honors. He was the only junior named to the 1949 squad. In his final game as a Crusader, Davis returned an interception 92 yards for a touchdown as Central defeated perennial Ohio power Ironton 27-24. Davis’ deep faith and character led him to being personally chosen by then Steubenville Diocese Bishop John King Mussio to become the first African-American athlete in the history of Xavier University. He enlisted in the Army after his freshman year at Xavier, becoming a paratrooper. Davis returned to Xavier in 1954 and was a three-year starter. Davis was drafted by and had a brief career with the Green Bay Packers. 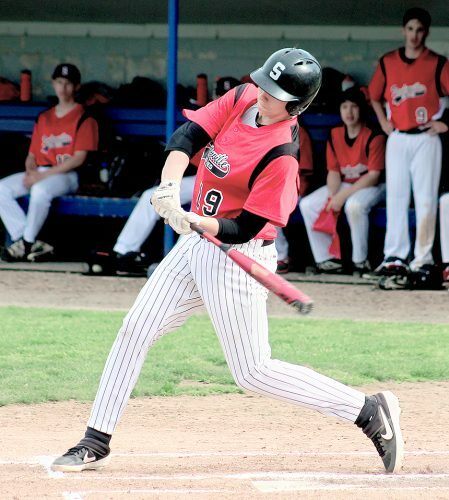 He later played several seasons with the semi-professional Wheeling Ironmen. He worked for the U.S. Postal Service, retiring after more than four decades of service. Davis died in 2015. Moitis helped lead the 1971 Central football team to a 10-0 record and the Ohio Class AA state championship. He finished his career as one of the most decorated players in school history. He was an integral part of Central’s undefeated, unscored upon freshmen team and earned his first varsity letter as a junior, leading the team with more than 100 tackles He also served as a co-captain, a rarity for a non-senior. He served as a captain again during his senior year and was named lineman of the year by The Associated Press and UPI. Moitis again had more than 100 tackles for a defense that shut out six opponents and surrendered only 26 points. He spearheaded the epic goal line stand in Central’s 23-8 win over Big Red, re-entering the game after missing just one play with a blood pouring from a cut over his eye to be in on the fourth-down tackle just inches from the goal line. He played basketball as a freshman and excelled as a three-year letter winner in track. Moitis went on to Memphis State University where he led the freshman team in tackles before transferring to Gavilan College, a national junior college power located in Gilroy, Calif. Moitis finished his collegiate career as a letter-winning outside linebacker for the University of Kentucky. 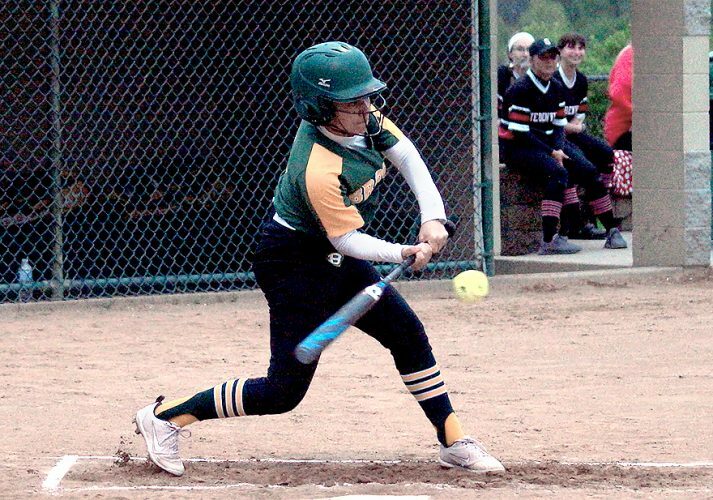 A three-sport standout, Thorn was a key member of one of the most successful classes in Central sports history. In football, he earned three letters and was a two-way standout as a senior on the school’s undefeated Ohio Class AA state championship unit. He was one of the handful of sophomores to crack the starting lineup during the 1969 season. Following his senior season, Thorn earned All-OVAC, All-Eastern District and All-Eastern Ohio honors. He also received honorable mention All-Ohio honors. Thorn earned two letters in basketball and helped Central finish as regional runner-ups his senior season. The Crusaders went 17-5. Thorn’s defensive acumen earned him a starting spot as junior in helping Central snap Big Red’s 32-game regular season winning streak. His steal in the final seconds led to fellow CCHS Hall of Famer Rick Alessi’s game-winning free throws and a 58-57 win. Thorn also earned two track letters and ran on the school’s record-setting 880 relay team that finished fourth in the state. From a family that produced three generations of Crusader student-athletes, including his son Donald (a 2013 CCHS HOF inductee), Thorn attended the University of Akron and later served as an operating room technician in the Army. He worked at Weirton Steel and TIMET before retiring.